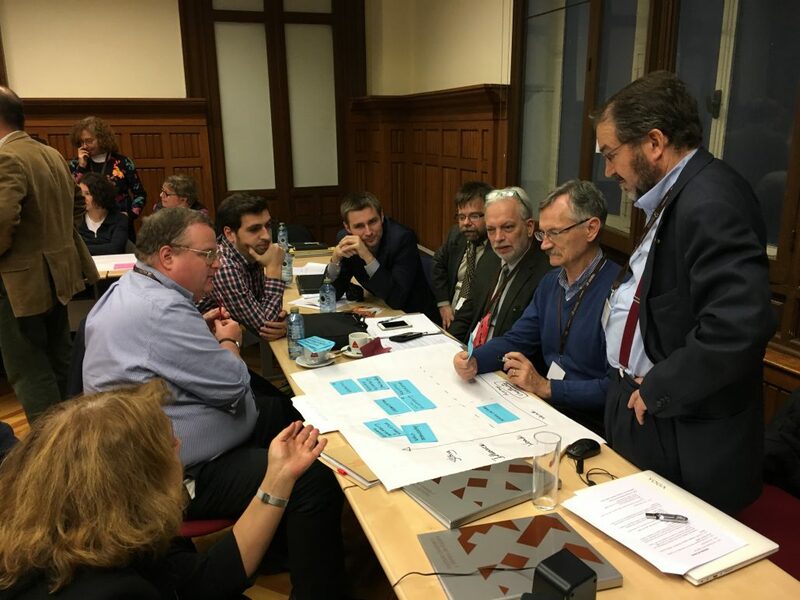 During the last two days of January, project partners and the members of the Advisory Board gathered in Madrid at the Spanish Institute of Geology and Mining (IGME) to have a detailed discussion on the project progress and plan ahead with the work for the upcoming year. 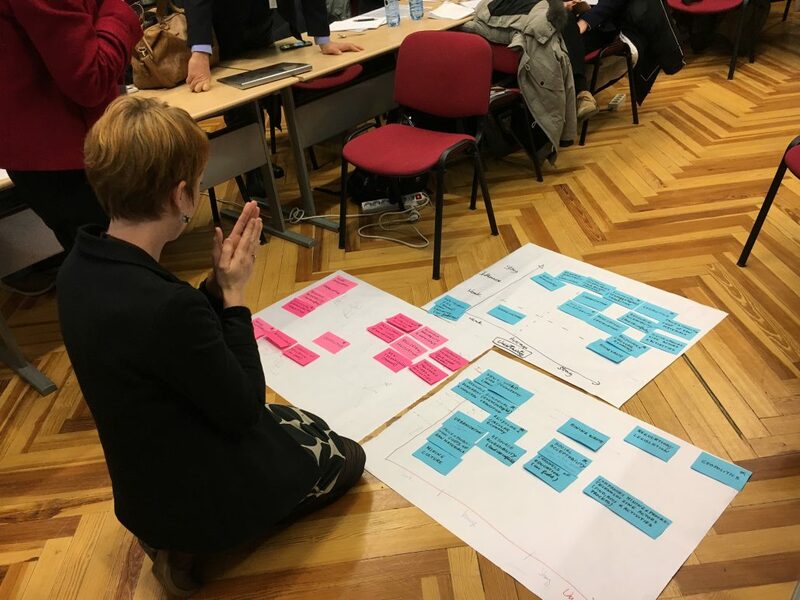 On the first day, the first two work packages were presented, including their status and upcoming tasks. WP1 is collecting contacts of raw materials related training centres across the world, while developing a reference skills catalogue. WP2 managed by LPRC is focused on assessing skills gaps in the raw material sector under three timeframes – short-, medium- and long-term. 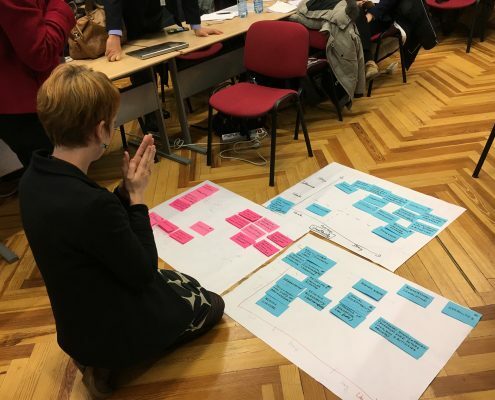 The status of this research was presented by our colleague, Marco Martins and discussions followed by the experts with projections on sector developments for the next decade. 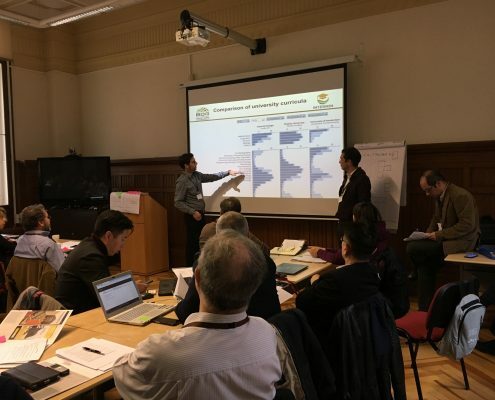 WP2 closed its session with the kick-off of the scenario development exercise, ran by BRGM and Futuribles. 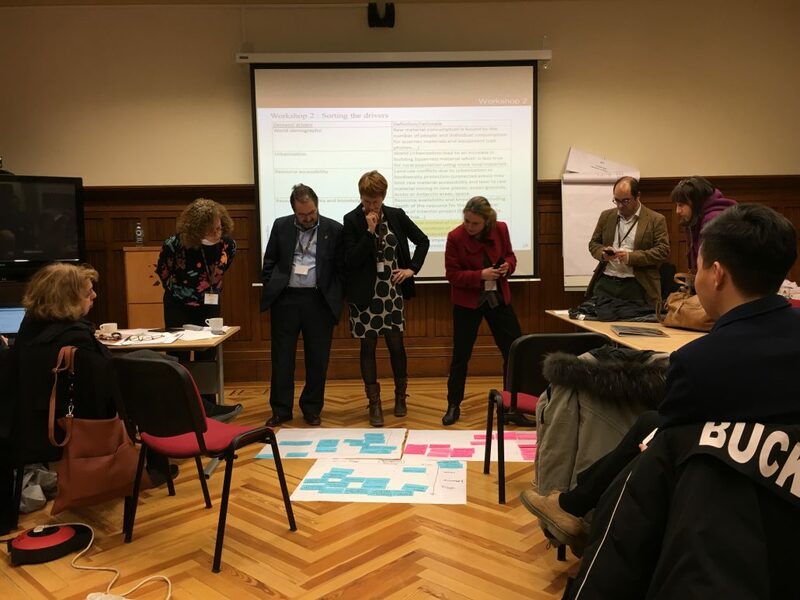 Scenarios are being developed for exploring important raw materials drivers and trends, which in turn will support the creation of a Competency Model for raw materials skills and competences. 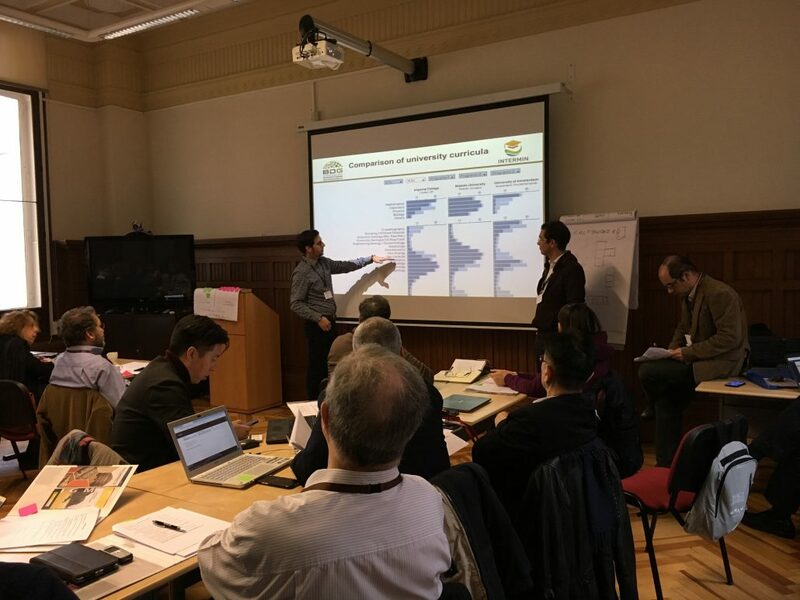 The second day of the meeting started with a cluster session from EIT Raw Materials, INFACT Project and MIREU Project, exploring potential cooperation with INTERMIN. 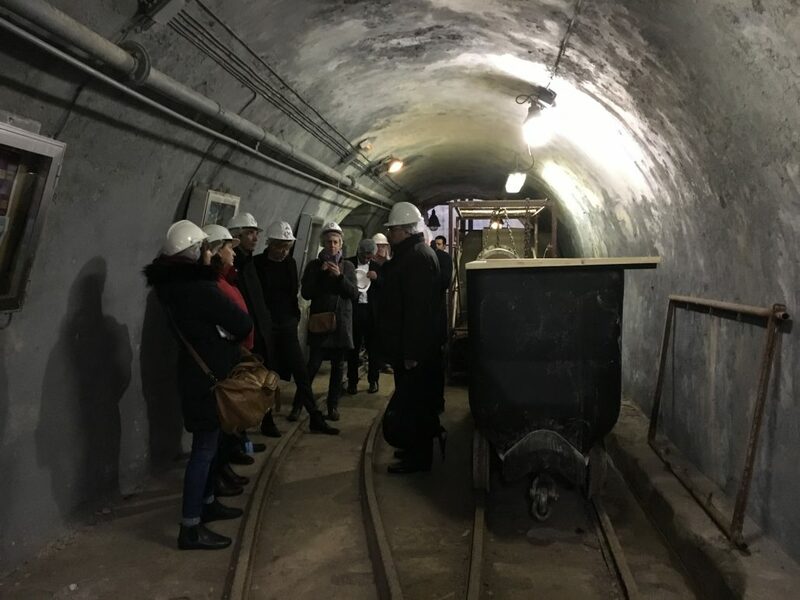 The meeting finished with discussions over the plans for implementation of the network of training centres as well as the project planning for 2019 and a short but impressive visit to the Museum of Mines. Next meeting is expected to be held between September and October 2019 in South America. Stay tuned for updates! 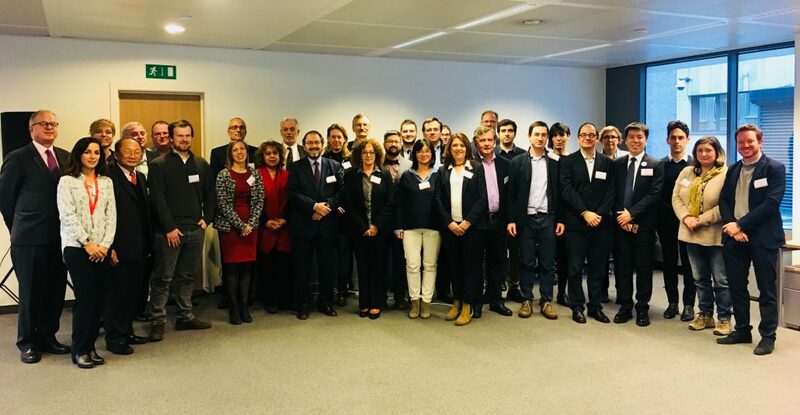 Since February of this year, LPRC is part of the INTERMIN-Project which is funded by the European Union’s H2020 scheme. 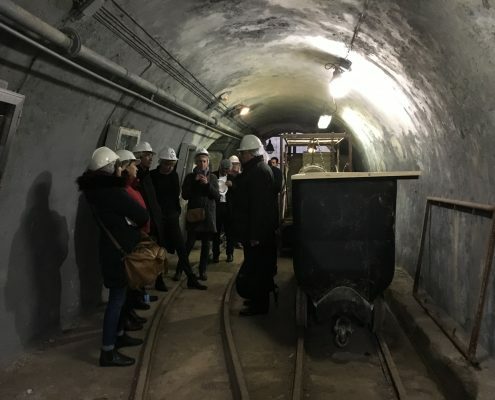 The 36-month Project aiming at the creation of a self-sustainable long-term lasting international network of training centres for the raw materials sector. 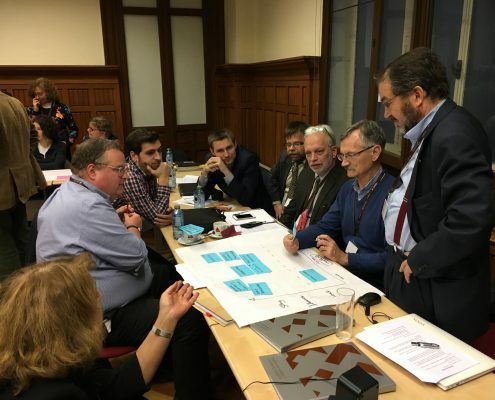 One significant part of this project is to make an inventory of all the post-graduate training programmes in the field of raw-materials engineering that are available (not just in the EU but worldwide). 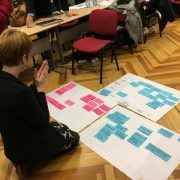 In order to facilitate this task our colleagues have prepared the enclosed survey. 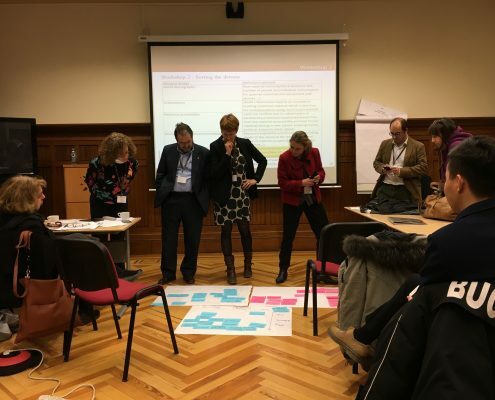 Based on this survey and a thorough assessment of the future technological development and prospective shortages of specific skills we want to identify possible gaps and build on this, preparing the community (not just the partners of the project-consortium) for the future. We are all very thankful if you could spend a few minutes of your time helping us. If there are any questions please don’t hesitate to contact Philipp Hartlieb from Montanuniversitaet Leoben (Philipp.hartlieb@unileoben.ac.at), who compiled the survey. Please find the survey in the following link: INTERMIN questionnaire. Thank you very much for taking the time to answer this questionnaire. It will take approx. 10-15 minutes.